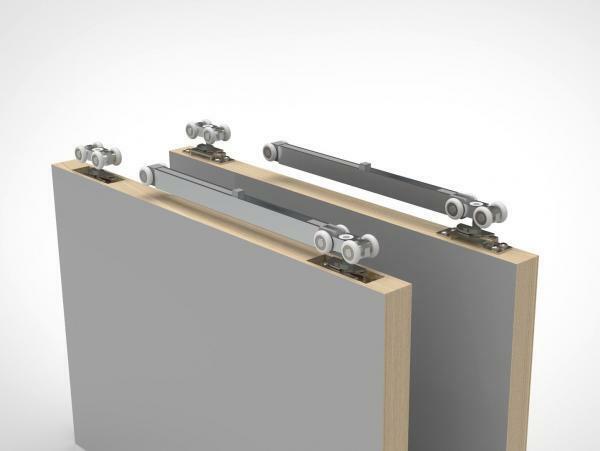 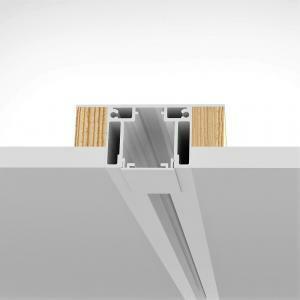 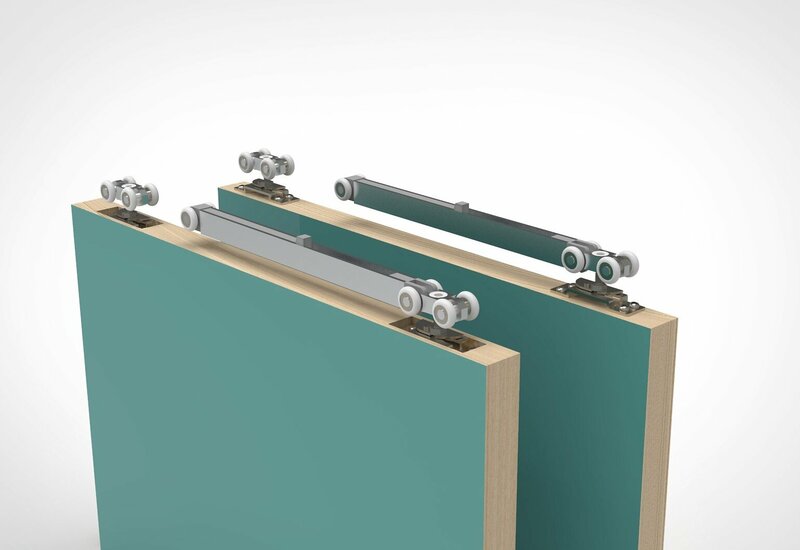 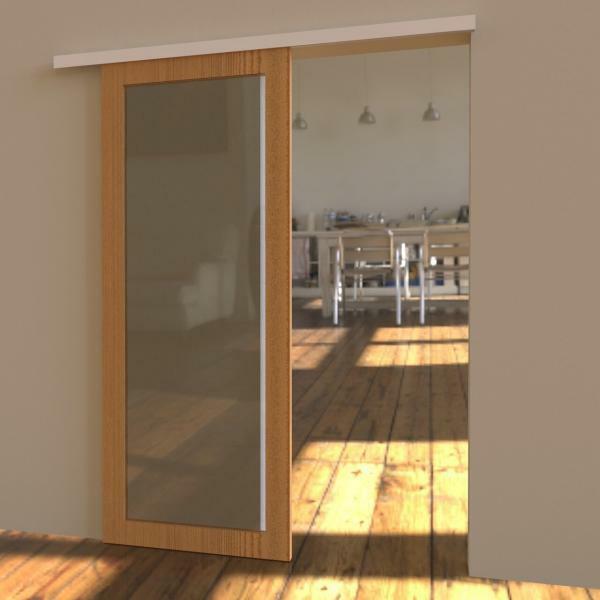 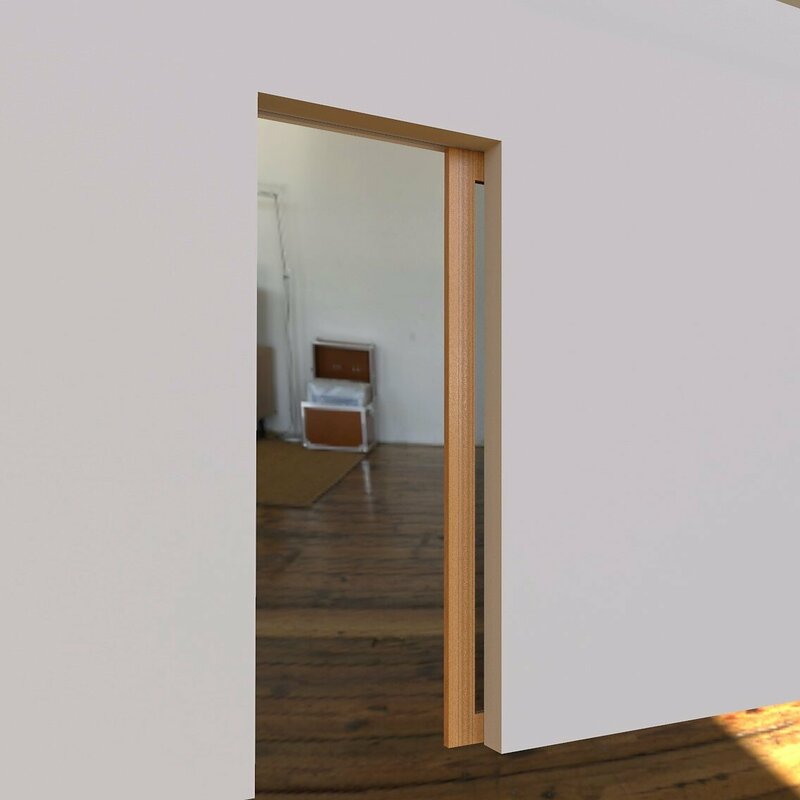 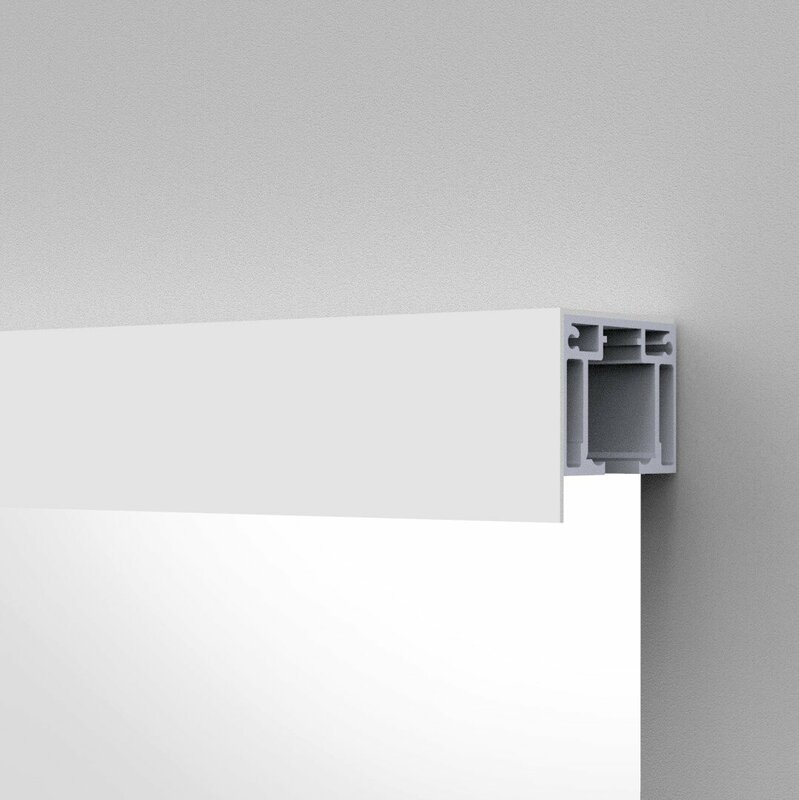 Our wall-mounted sliding door systems are the perfect solution if you want to hang your wooden, aluminum or glass door. 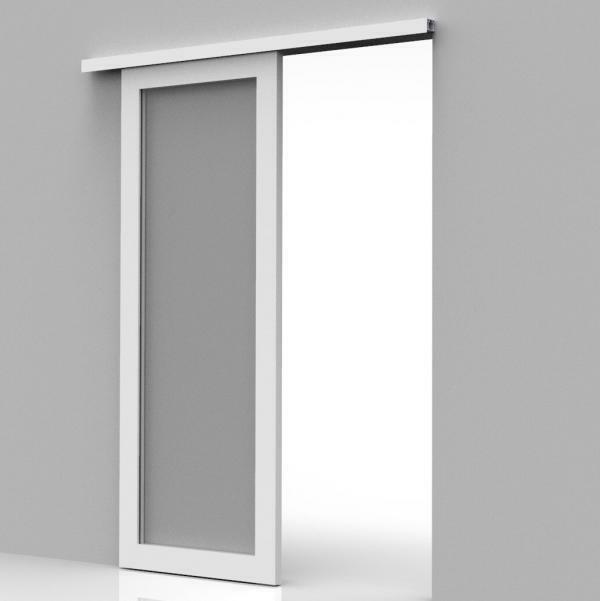 You can choose from different ways of working your sliding doors, such as automatic or manual opening with soft closing or soft opening. 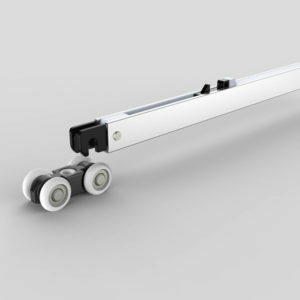 The track is provided with pre-drilled fixing holes for quick and easy installation. 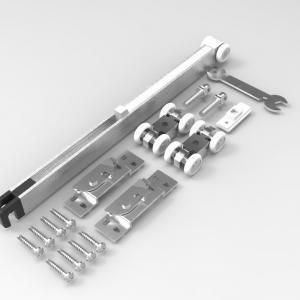 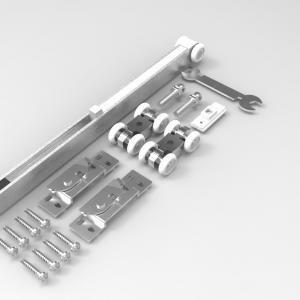 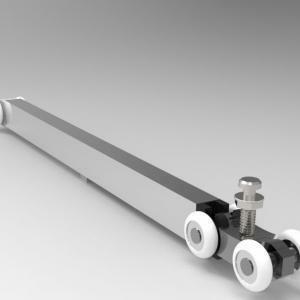 It comes with a pre-prepared clip on the aluminum loop and end caps that neatly hide the top of the door, track and rollers.